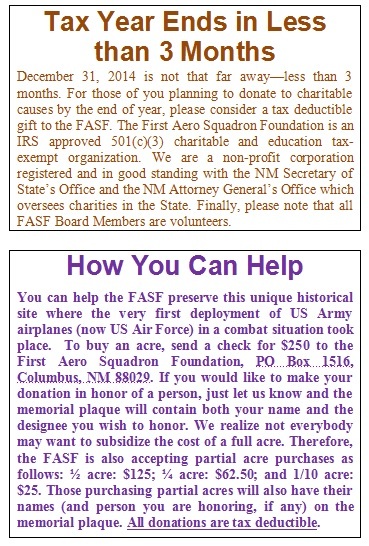 This past August 15th the official Real Estate Contract between Bill Wehner, wife Mary McClain and the First Aero Squadron Foundation (FASF) was signed at Luna County Abstract and Title in Deming, NM. 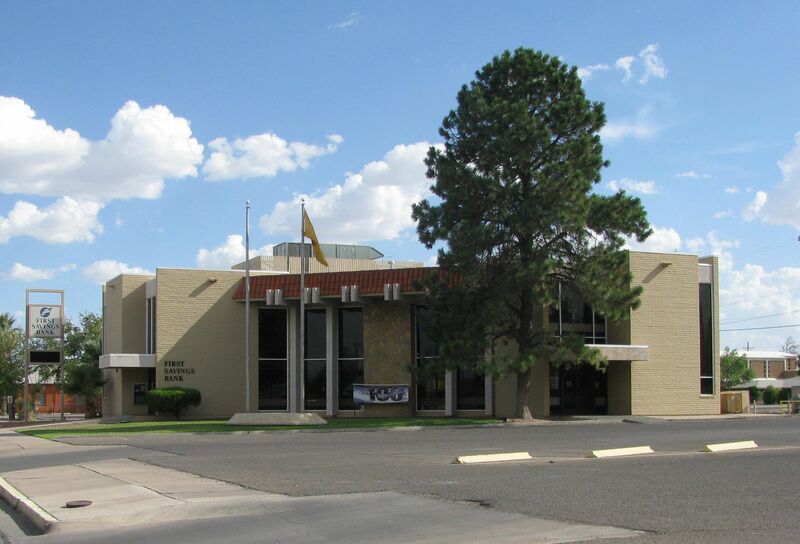 The contract and related documents were filed the same day with the Luna County Clerk’s Office. Subject to certain conditions, the FASF now holds the historic 160 acre parcel adjacent to its original 60 acre holdings. The purchase was made with a $20,000 down payment to Bill and Mary. A balance of $15,200 is due and payable on or before December 12, 2015 in order to complete the purchase of the 160 acres and deliver the deed to the FASF, which deed is now being held in escrow. As of September 15, after the $20,000 was paid out, the “Buy an Acre” Trust Fund contained $3,183. Thus, $12,017 needs to be raised to make the final payment on the 160 acres. the many generous donations to the “Buy an Acre” Fund by FASF members and supporters, helping to ensure the historic parcel is preserved for posterity. Glenn, Dee, La Porte, IN. Any Punitive Expedition Pilots from Iowa? 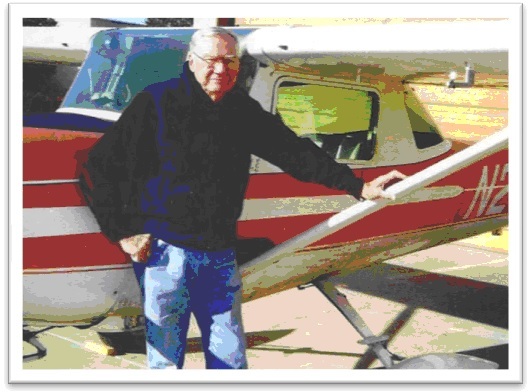 We recently received an inquiry from Kris Schildberg, a volunteer at the Iowa Aviation Museum in Greenfield, Iowa. 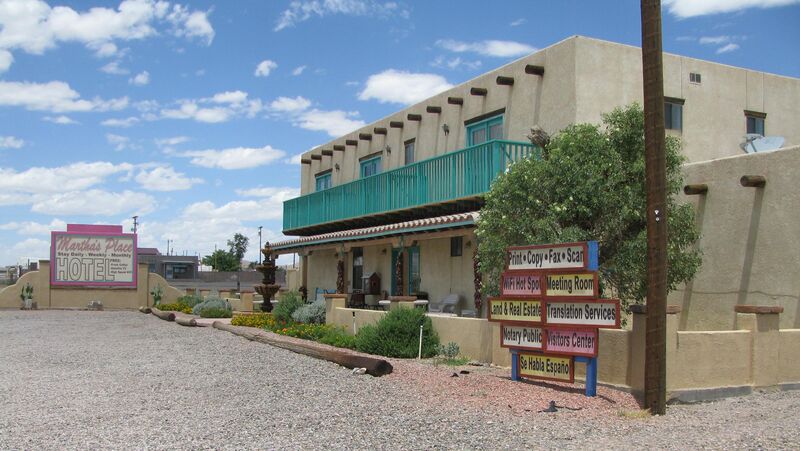 Kris is doing research on the First Aero Squadron and was told that there was a pilot from Iowa who flew or was a flight instructor during the hunt for Pancho Villa. Kris’ museum is collecting history tied to Iowa Aviation and asked for help in identifying a pilot from Iowa during the Punitive Expedition. In response to Kris’ inquiry, we turned to former FASF Board Member and Historian Ken Emery (pictured to the left). Ken has done research on a number of the First Aero Squadron pilots but thus far has not come across any who hailed from Iowa. Ken pointed out that while it’s commonly believed that there were just a handful of pilots who served on the Border in the Villa Campaign in 1916-17, there were actually over 60 pilots who were assigned at one time or another to the Columbus Aerodrome. 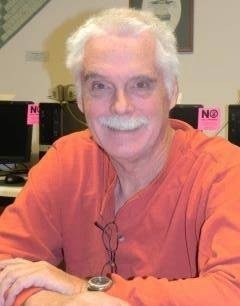 Ken has provided a list of those 60+ pilots published in 1994 in the book Wings of Honor by James J. Sloan, Jr. Ken has researched about a third of those pilots. Unfortunately, the list does not include any information as to where the pilots are from. We have sent the list to Kris at the Iowa Aviation Museum in hopes that somebody there may recognize a name. Do any of our newsletter readers have any information regarding an Iowa pilot serving during the Punitive Expedition? If you have any such information, please simply type your response in the “LEAVE A REPLY” box at the end of this page. I am alive. Up here with the song of the engine and the air whispering on my face as the sunlight and shadows play upon the banking, wheeling wings, I am completely vibrantly alive. With the stick in my right hand, the throttle in my left, and the rudder beneath my feet, I can savor the essence from which life is made. 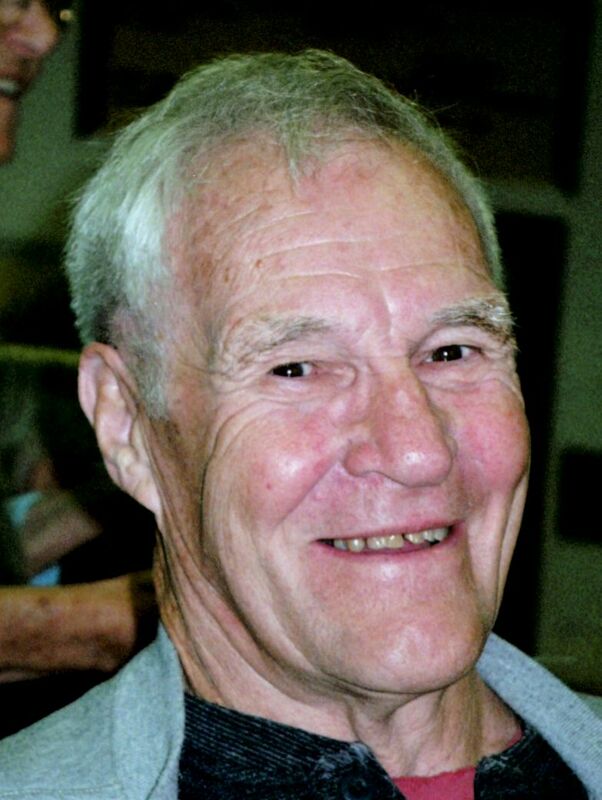 The FASF Board of Trustees extends their sincere condolences to HH’s family and friends. The Pink Store across the border in Palomas, Mexico. 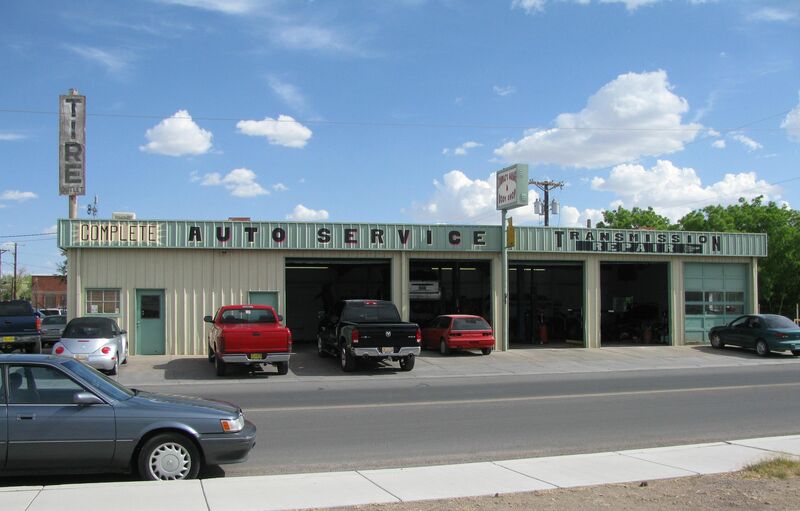 Ruth S. Coleman, Columbus, NM. Your address label on the envelope in which your newsletter was enclosed. It notes your renewal date. Whatever the date—even if the date is passed—you can renew by simply sending us a check for $20 (students and active military $10), noting on it “Membership renewal.” About one month before renew dates, written reminders are sent by mail with an enclosed self-addressed stamped envelope. The FASF depends on its renewals to finance its everyday operational costs such as the cost to print and mail out this newsletter. Also, many funding sources, such as Foundations, look at the sustained membership (i.e. renewals) as an important indicator of an organization’s staying power. We want to thank all of you who have recently renewed your membership in the FASF and we invite those whose renewal dates will be coming up (or even have passed) to stay with us. Your continued support is appreciated! Columbus Mayor Philip Skinner (pictured on left) and the Trustees of the Village of Columbus recently unanimously approved the annexation of the 220 acres of historic landmarked property now owned by the FASF. The FASF strongly supported the annexation in order to have access to city utilities as well as to obtain an airport zoning ordinance which would protect the property’s restored old Columbus Municipal Airport’s runway. The FASF Board thanks Columbus Mayor Philip Skinner and the Village Trustees for their support of the annexation ordinance. Two new FASF Trustees have been appointed and elected by the Board of Trustees to fill the remaining terms of former Trustees Cathy Myers and Dr. Lew Stratton. Lt. Colonel Ira Cline, US Air Force, (pictured to the left) is the commander of the Air Force Reserve Officer Training Corps (AFROTC) Detachment 505 at NM State University in Las Cruces. 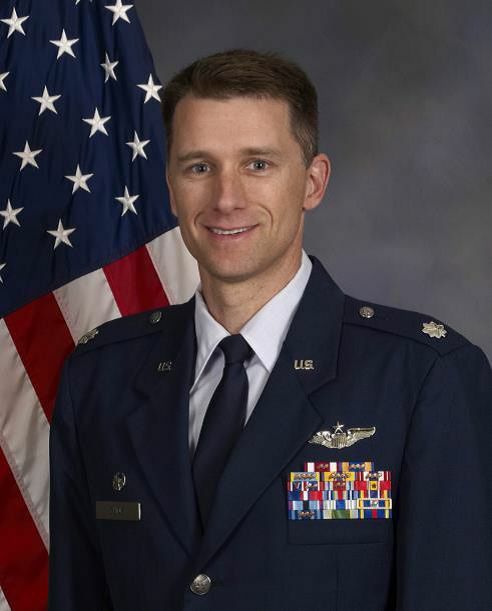 Colonel Cline is a senior pilot with more than 3,600 flying hours, of which over 600 are combat hours in Iraq and Afghanistan. The FASF’s newest Trustee, Joshua G. “Josh” Placensio, (below right) was born and raised in El Paso, where he earned a degree in Business Admin. from the U. of Texas at El Paso. Josh worked his way up through the banking world, gaining invaluable experience at Wells Fargo Bank. 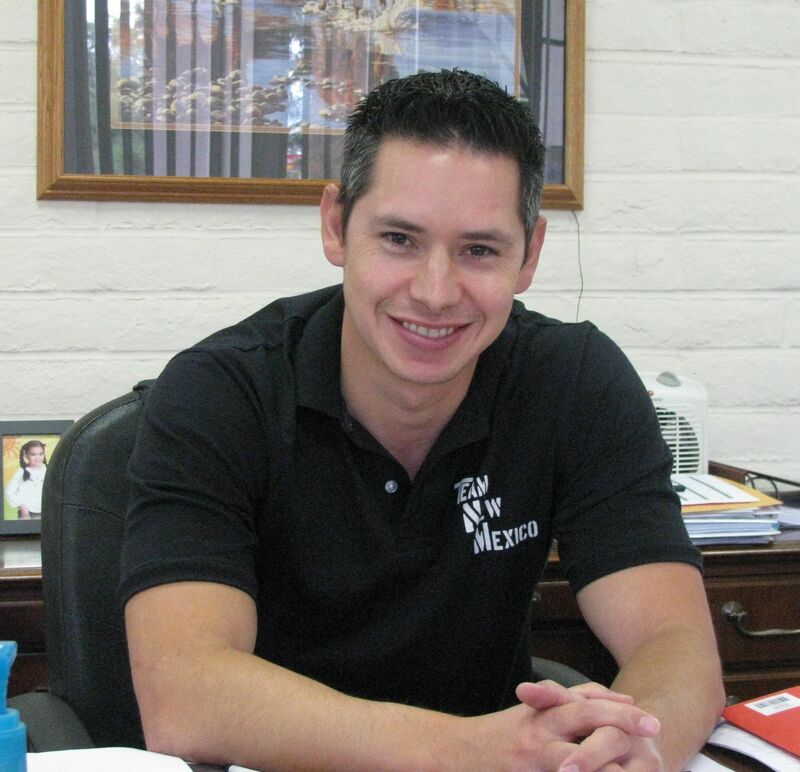 He is currently President of the First Savings Bank of Deming, NM, a business sponsor of the FASF. Welcome aboard, Ira and Josh! Your experience and expertise are invaluable to the organization!